We’ve all fawned over a gorgeous, cozy bedroom before. Crisp white sheets, the perfect amount of light, comforters so cushy you’re pretty sure you’d never want to leave. But a welcoming bedroom is about more than being stylish. As many as 1 in 3 adults aren’t getting enough sleep according to the CDC. Whether it’s because we’re ever attached to our electronic devices or because of our increasingly hectic work schedules, there are a lot of reasons we’re not sleeping as well as we should. And considering the physical toll a lack of sleep takes on our mental and physical health, with a lack of sleep even leading to a near-drunk level of impairment, finding a solution is critical for our well-being. Making sure our bedrooms are an inviting place to lay our weary heads down is one small step we can take toward a better night’s sleep. Part style, part practical design, here’s how to make your bedroom a cozy sanctuary. Choose cool colors for your bedroom, particularly blue. A study conducted by Travelodge discovered those who slept in a room with a blue color scheme got the best night’s sleep. Yellow and green also led to solid shut-eye. We know light has a habit of waking us up. Whether it’s a decent set of blinds or thick curtains, be sure you’re able to make your room nice and dark at night. Alternately, consider a sleeping mask to keep light out of your eyes. Feng shui principles suggest the bed frame and headboard to make you feel supported and safe. Wood headboards are a good option here, as are strong upholstered headboards. Another feng shui principle, keeping your bed raised off the ground with space underneath allows for energy flow. Avoid using the area for storage. You don’t want to have your bed directly in line with the door according to feng shui, but you do want to be able to see the door while in bed. Avoid bright lights in the bedroom and opt for lower-wattage bulbs, twinkle lights or candlelight in the evenings. Plants help improve air quality and add a peaceful element to a room. Watering them can also become part of your morning or evening routine, and routines help to tell your brain it’s time for sleep. Just like anywhere else, clutter has a habit of making us feel the exact opposite of restful. A study by the Society for Personality and Social Psychology found that clutter can raise your cortisol levels — you know, the stress hormone. White noise, that is — or pink noise or nature sounds — all of which are a particular frequency of sound that helps some people sleep. 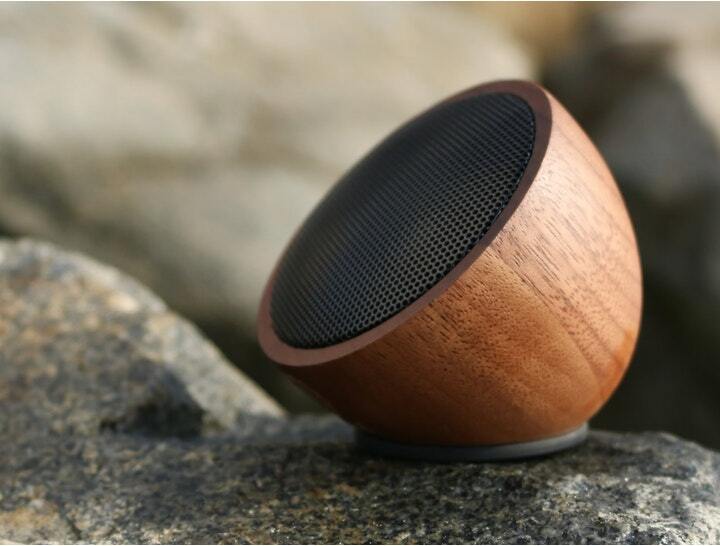 Many of these sound options are available online for free, so all you’ll really need is a stylish Bluetooth speaker. Be sure to make sure it works for you, though, as sounds that are restful for one person can make another person more alert. It’s not just about how you go to bed, it’s also about how you wake up. 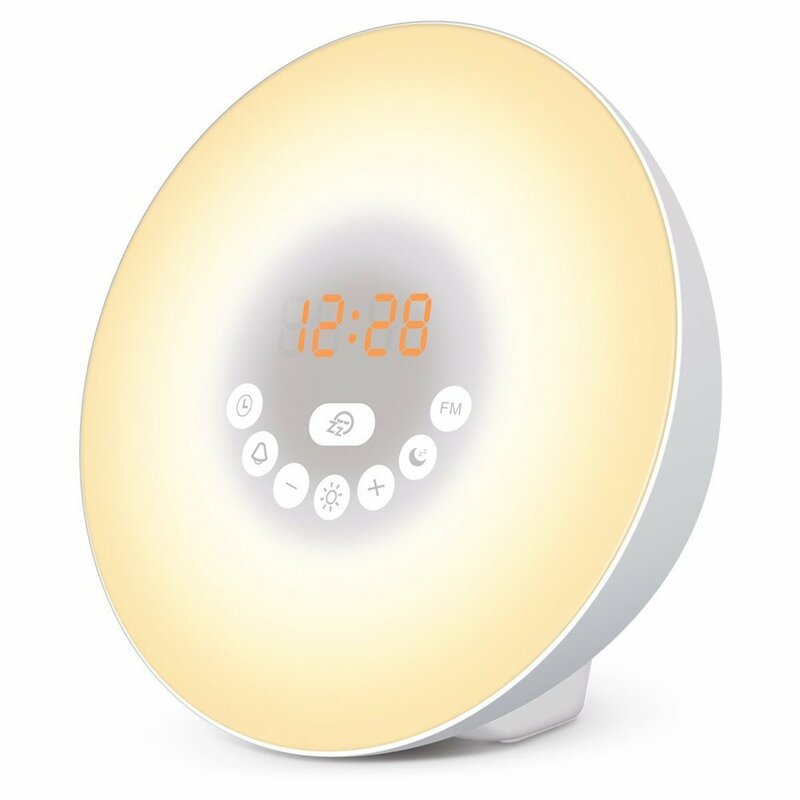 Try gentle wake-ups like a sunrise alarm that mimics the natural morning light and an alarm setting that uses quiet sounds that grow louder so they don’t startle you awake.